Do You Support or Oppose the Anti-Corruption H.R. 1 For the People Act? On March 8, the House of Representatives voted overwhelmingly for the biggest political reform bill since Watergate. 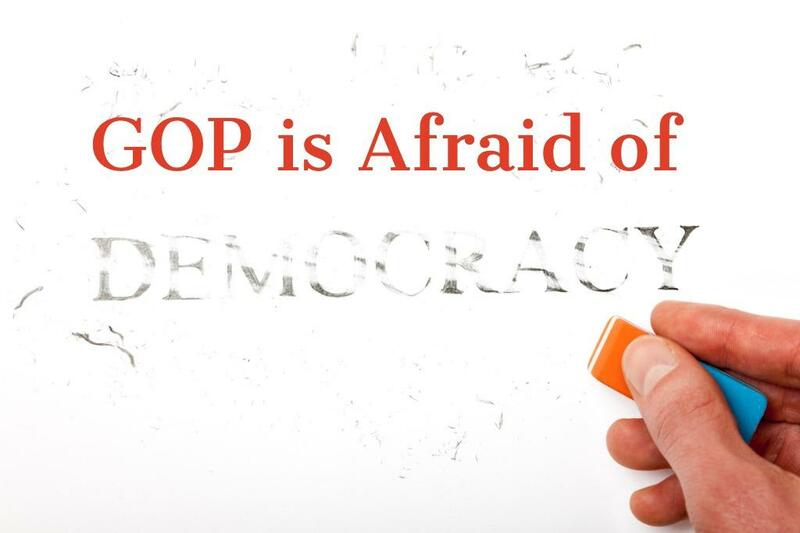 With dark money flooding Donald Trump’s Washington and Republican pledges to “drain the swamp” disappearing down the memory hole, this bill is a crucial blow to the forces conspiring to destroy our democracy. All 13 of Florida’s Democratic members of Congress voted for it; none of the 14 Republicans did. And in the Republican-controlled Senate, Majority Leader Mitch McConnell won’t even bring the measure, H.R.1, up for debate. Instead, McConnell has made attacking this legislation one of his top priorities. And if McConnell is attacking legislation, then it must be really good for the American people and bad news for the big donor class. What makes this bill so dastardly? It seeks to lessen the influence of super-rich donors, to tighten ethics rules for Congress and force presidential candidates to reveal their tax returns and it would ban the most common forms of voter suppression and greatly expand voter participation. Are you part of the 82% of voters that supports clean up corruption in Washington? Act Now. And Democrats aren’t pure here. When it comes to issues like gerrymandering, Dems have historically been just as guilty as Republicans of trying to game the system to their advantage. But with their bill, the For the People Act, they are acknowledging the public demand for change -- which, really, should be a bipartisan enterprise. In 700 pages, the bill tackles all the major problems that the Post Editorial Board has repeatedly pointed out as poison to our politics. The trickle-down to Florida would be salutary. With Citizens United blowing wind in its sails, the Republican-controlled Legislature has steadily made it easier for candidates for state office to raise large amounts of money, while making it harder for the state’s elections commission to go after those who violate the law. It is too much to hope that Florida’s senators, Rick Scott and Marco Rubio, will buck their party and embrace this comprehensive reform package. Neither is up for re-election in 2020. But Florida’s 27 congressional members are; and voters would be wise to remember who supported democracy, and who didn’t. Tell us if you Support/Oppose H.R. 1 For the People. Take Action Now!